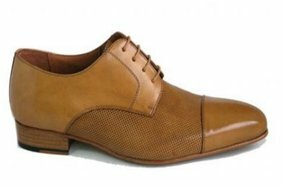 Footwear manufacturers: Private label and custom Footwear manufacturer for companies and designers in Spain. 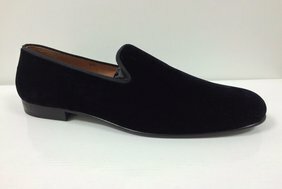 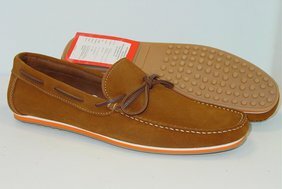 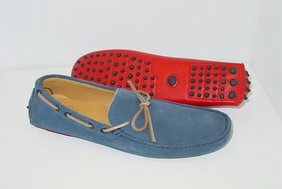 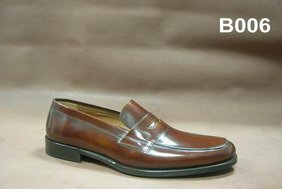 We are manufacturers of leather shoes the best quality tanning and Spanish origin. 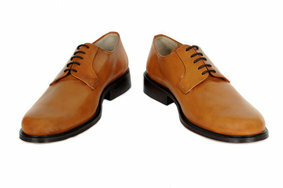 and these are made ​​with their own private label. 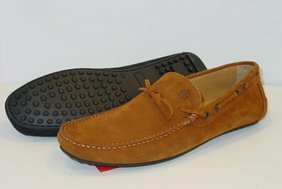 and there is a very wide range. 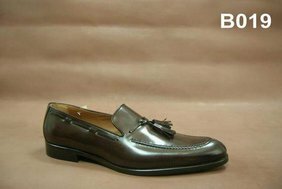 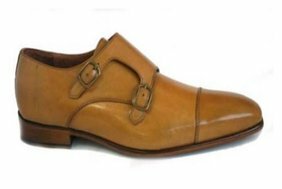 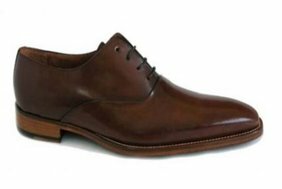 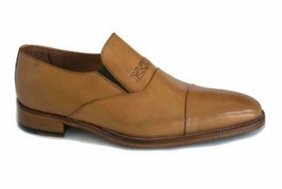 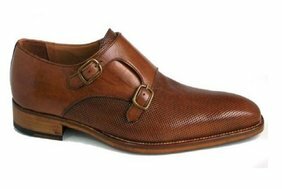 Men shoes usually are made with boxcalf skin: high quality leather, calf appropriate .